Rich Sievewright is a mad man when it comes to working out, pushing himself and pushing others. I first met Rich when he and I were LuluLemon ambassadors. He puts on killer work out classes to get Whistlerites in shape for playing in the mountains. Rich is totally in tune with his body and how to fuel himself to perform his best. A lot of people go to Rich for diet and fitness advice, so I’m excited that he’s found going vegan for performance to be the best thing he’s done! 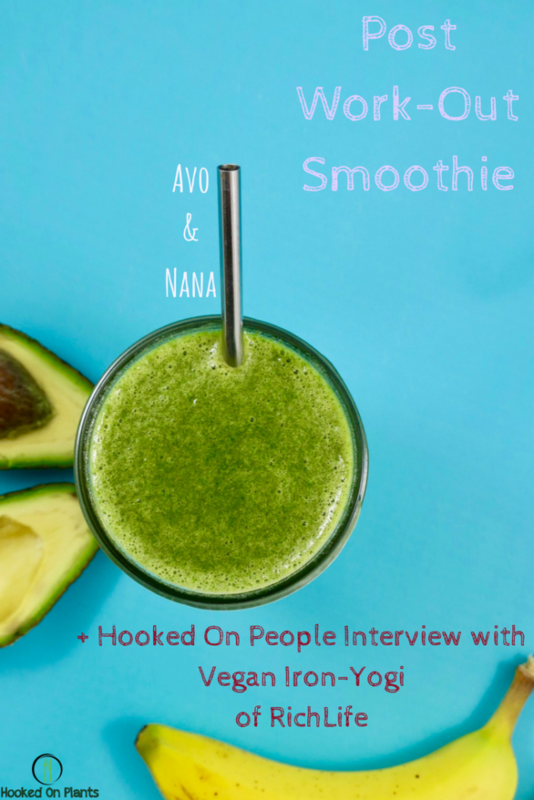 Read on to learn more about being a vegan athlete, his plant-fuelled Ironman training, his new business (Richlife), and his simple, satisfying and nutritious post-work out smoothie recipe! How long have you been eating plant-based? Why did you make the switch? 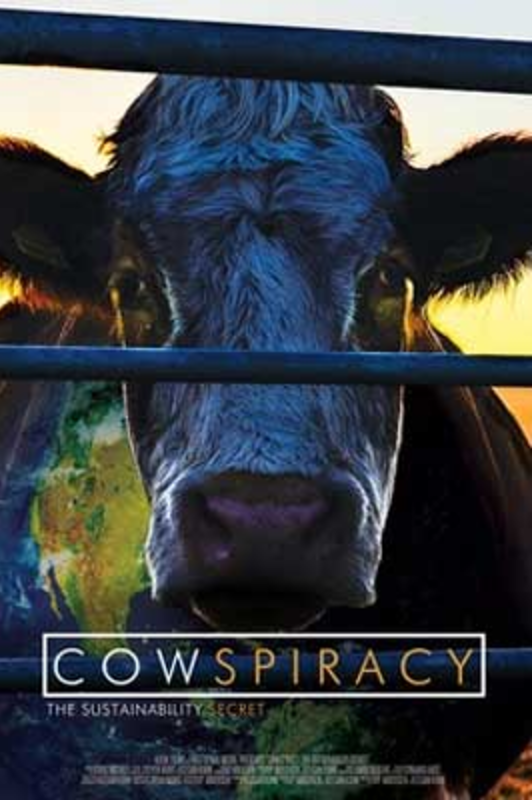 I watched Cowspiracy and decided that I didn’t want to be a part of the environmental problem that our planet is facing. I switched so I could be a part of the solution instead. 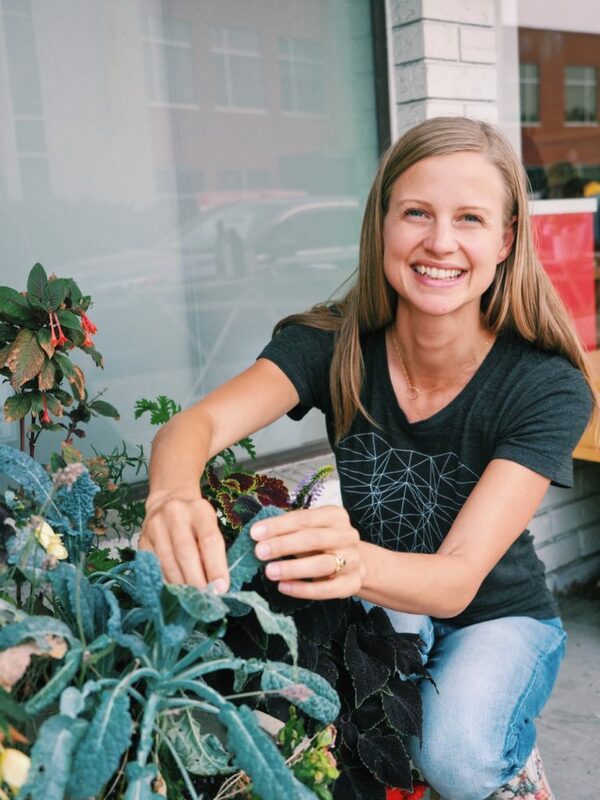 What are the main differences/benefits you’ve noticed after switching to a plant-based lifestyle? 1) Buying groceries is quick and simple. I go to the produce section and bulk nuts & seeds, thats it. 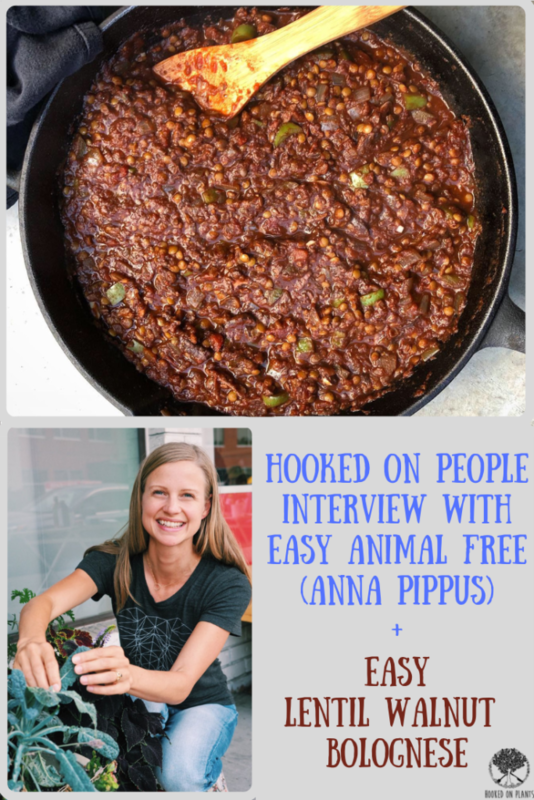 2) No cravings for dairy or meat, which was surprising after being a heavy carnivore my whole life. 3) I lost weight, but maintained/increased strength when it come to lifting weights! 4) Endurance level has increased. I feel lighter and faster than ever before. 5) A big difference is having to constantly explain my diet to every man and his dog. I used to hate answering the question, as I felt like I was offending people, but not now. If they ask why, I tell them straight, and if I’m met with a defensive attitude I lift my shirt and show them my abs and say it works for me, haha. You are officially an IRONMAN. Wow! 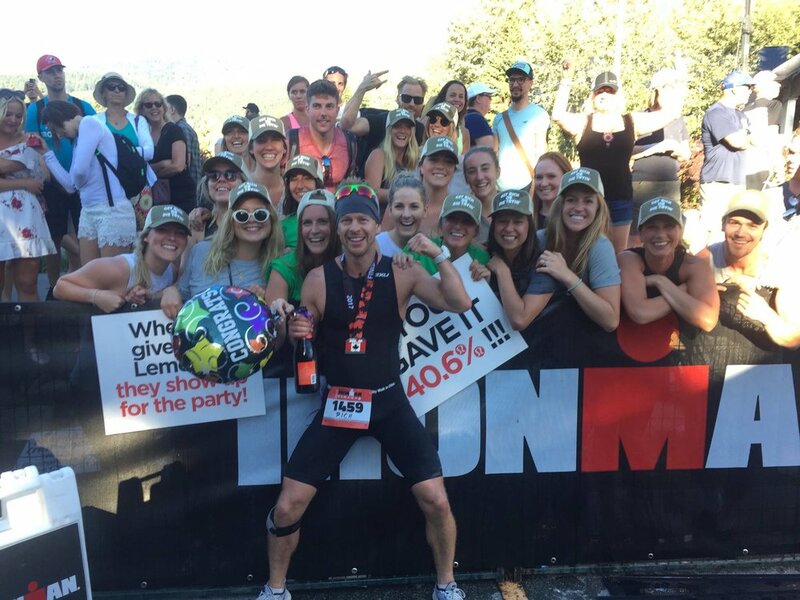 How long did you train specifically for the ironman? I trained for a year but it didn’t really get specific until 4 months out. A solo training camp in Mexico in April kicked me into ironman overdrive. What was a typical training day like leading up to the Ironman? Work outs and food? I’m not one for calorie counting, as I find you can get obsessive with it. I’m very in tune with my own body as I’ve been training for a long time. I eat intuitively when I feel hungry and I drink when I feel thirsty. I had no budget when it came to food, and still don’t. It’s the most important thing to spend my money on…that and rent! How AWESOME was it crossing the finish line?! It was incredible, 20 Lululemon babes and close friends screaming (literally) my name was so heart warming and almost brought me to tears. It also signified the end of an era in my life. Friends, family, community and connection are more important to me than a race that significantly diminished the balance and overall health of my life. What part was the hardest? Physically, there is no doubt the run was the hardest (in particular the last 10km). Mentally, the bike was the hardest due to the boredom and uncomfort (my lower back and the crown jewels were in a bad way). What did you listen to during your long biking and running hours? I listened to podcasts by Joe Rogan. I always enjoy zoning into the intriguing people on the show, from doctors and physicians to trainers and elite athletes. If you were to choose just one work out to do the rest of your life, what would it be? Definitely a short and intense metabolic workout using dumbbells, barbells, plyometrics and thousands of burpees. I love being close to the heart attack zone. I find these workouts are the most efficient way to improve my physical and mental fitness. For some crazy reason I find them really fun. It’s hard to say as I’m adapting to a big change in my life. I now own my own business and I’m currently adapting to a new lifestyle that has opened up much more time for me. On a Sweat Camp day, I’m up at 4.30am and out of the house by 5. I unload the weights from the van and teach two classes before 9am. Generally, I will then train myself and the rest of the day is whatever I fancy. 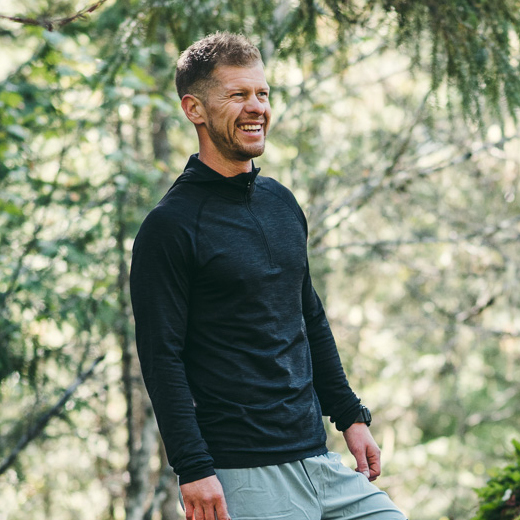 I’m enjoying getting into the world of social media, I eat, I nap, I go for walks in nature and I catch up with friends…it’s Whistler so that usually entails some kind of outside activity. Similar to every other day. I’m a low maintenance eater, as long as I have a constant supply of quinoa and veggies then I’m a happy boy. A long endurance workout requires fuel to take with you, so my weapons of choice are Nak’d bars. Favourite pre-work out meal and post work-out meal? I don’t need a pre-workout because i’m eating constantly through the day which helps to keep my energy level consistent. Post workout is definitely a smoothie with banana, avocado, water, vegan protein powder, coconut oil, and nut butter. 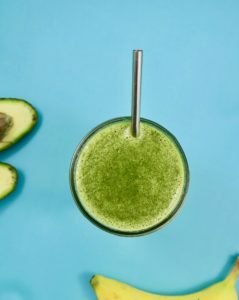 Do you practice intermittent fasting? If so, what kind of results have you seen from it? I have tried it and have seen great results. The way I do it is to eat all my food within a 9-10 hour period and nothing but water for the rest of the day. I prolong when I eat breakfast which I always thought was a big no-no, but it works for me. I find that when I eat this way, I’m more mentally alert in the mornings and my body fat percentage starts to drastically fall. Rich Roll is an incredible plant-based athlete and human being. His story and transformation into a vegasaurous is very inspiring. Leonardo Di Caprio is a hero of mine because for me, eating a plant-based diet was initially due to environmental reasons. Using his fame to raise awareness and influence governments is a huge step for the planet. Frank Medrano is a vegan athlete who does crazy calisthenic training. The guy is completely jacked and does some offensively impressive things with his body. 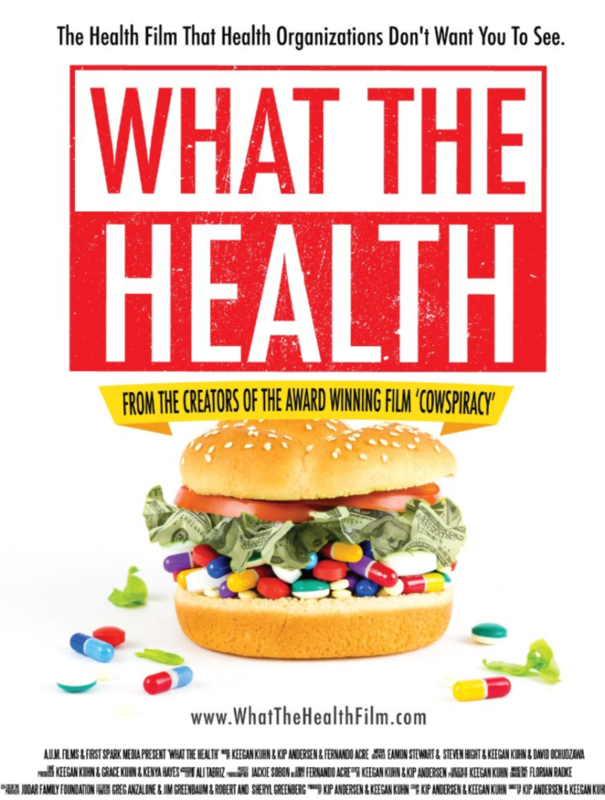 Documentaries I continuously watch are: Cowspiracy, What the Health, Food Matters, Forks over Knives. There are so many vegans out there who are under the radar, it seems to be growing…even Mike Tyson is a vegonator! You’ve recently started the Rich Life! So exciting. This is all about ‘creating a community through health and fitness that uplifts, brings togetherness and a sense of belonging’. Tell us more, in a nutshell, about what The Rich Life is! 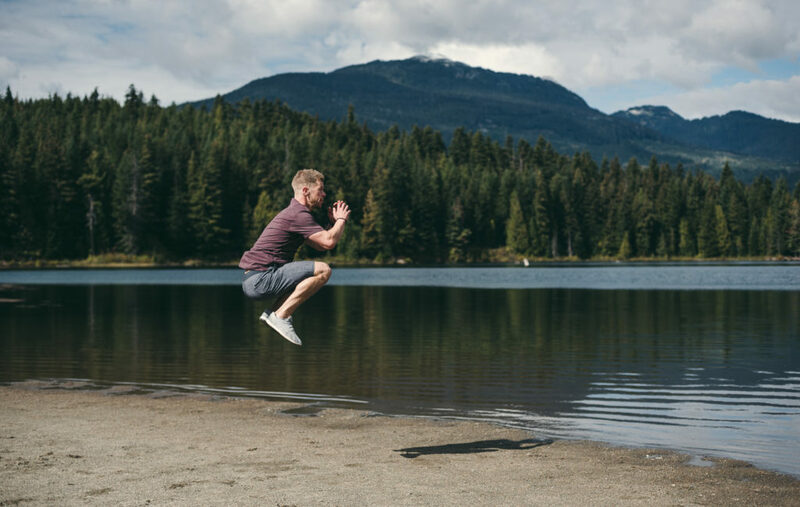 RICHLIFE is a fitness program for Whistler residents that combines strength and conditioning classes, yoga and social gatherings to enhance your mountain life. 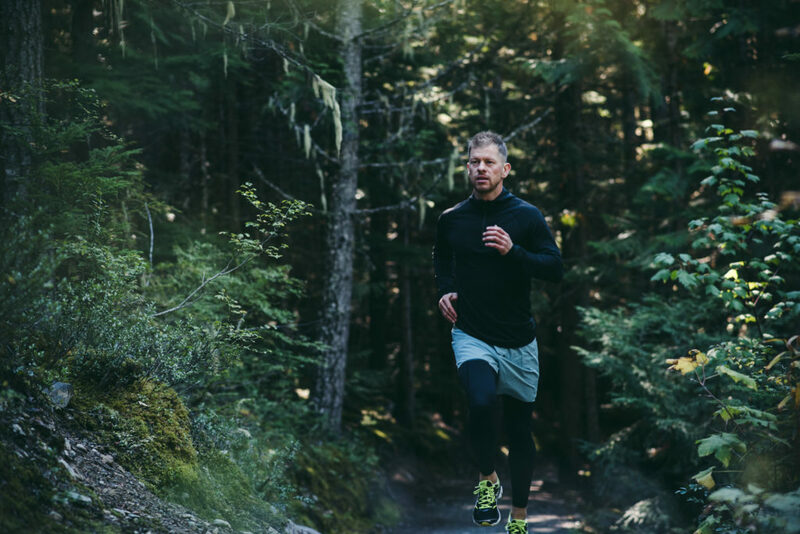 RICHLIFE delivers on-going 4-week Sweat Camps at The Audain Art Museum and Whistler Creek Athletic Club. The fitness classes are three times a week at either 6am, 7.30am, 11am, or 5.30pm from Mon-Fri. It includes free yoga classes, three times a week at the Sundial Hotel. People can sign up on my website www.richlifewhistler.com or on my Facebook page Richlife Whistler. Rich likes his food simple and nutritious. 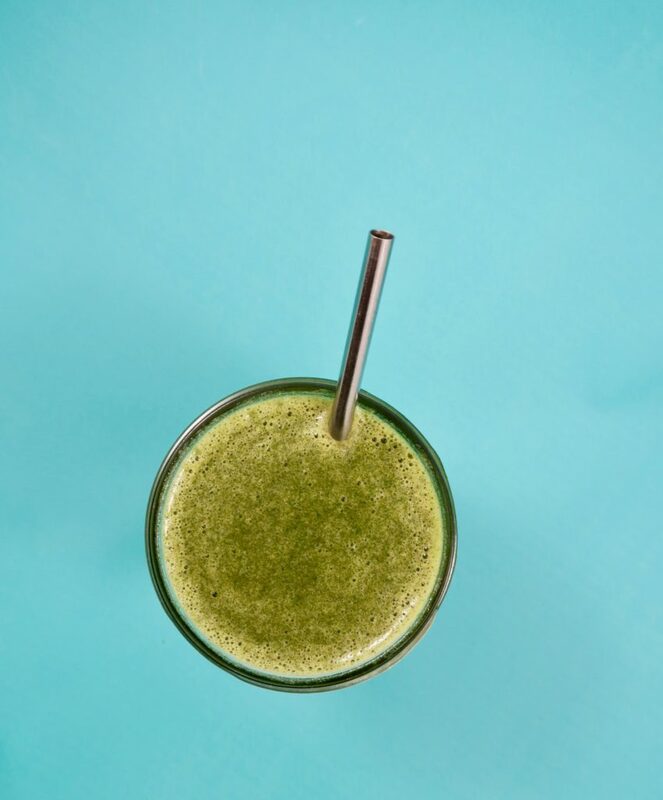 This is a smoothie to fuel your cells after your HIIT work out to build that lean muscle mass! 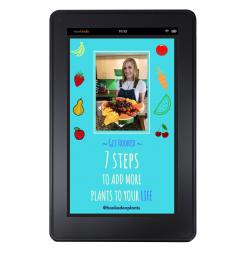 Sign up here for your free PDF “7 Steps to Add More Plants to Your Life” + exclusive resources & tips! Ready in a few minutes! No pre-soaking or straining needed. 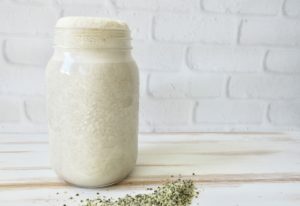 Not only is it the easiest plant-based milk to make at home, hemp milk is creamy and tasty too. 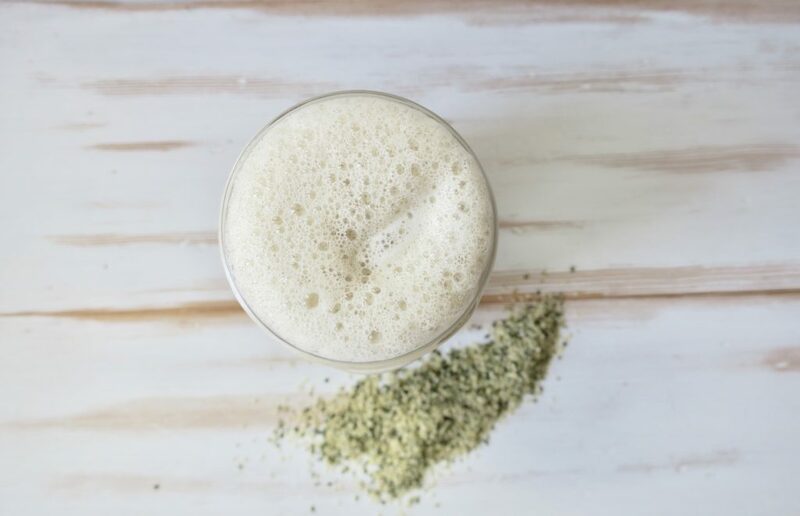 Not to mention the nutrient-boost of the hemp seeds you’ll get! 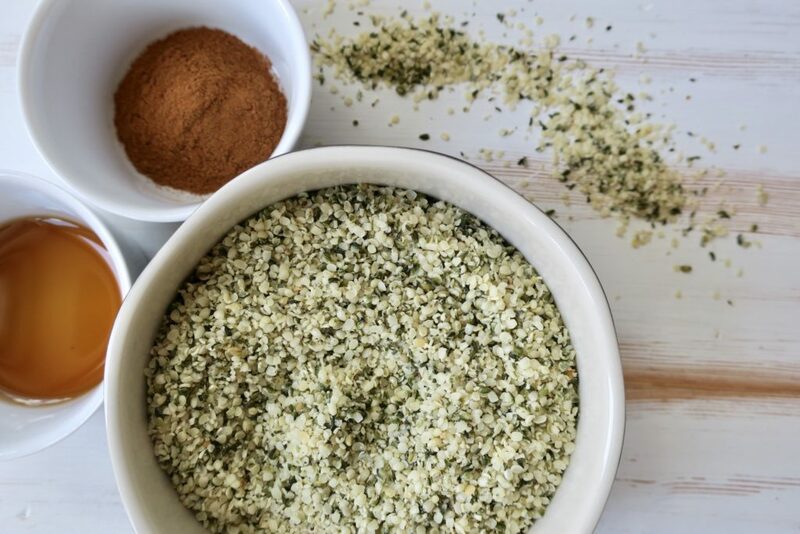 As the most nutritious seed in the world, they’re a perfect balance of omega 3 and 6, a complete plant-protein, and packed with vitamins and minerals. 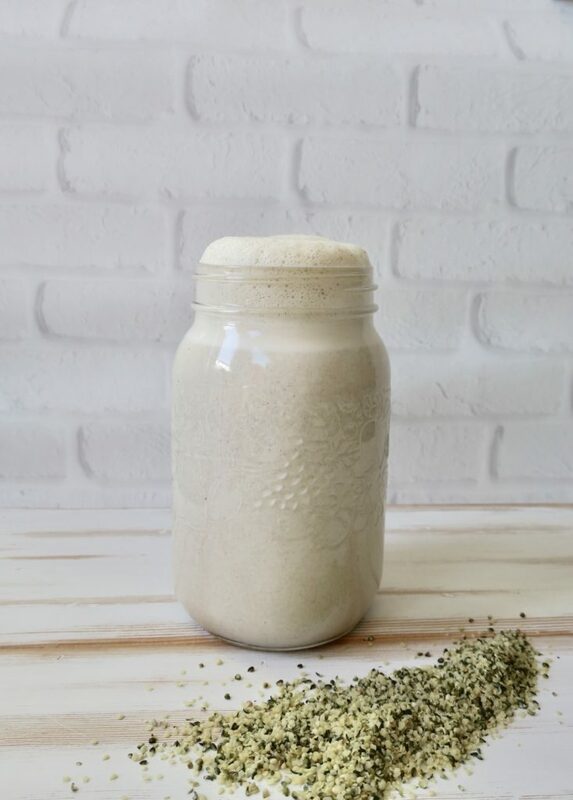 You can take it to the next step and strain the blended hemp milk through a nut-milk bag (like you would do for almond milk), but since hemp seed pulp is smoother, and packed with fibre for maximum nutrition, it’s a great excuse to skip that step and enjoy a thick, smooth, milky beverage! 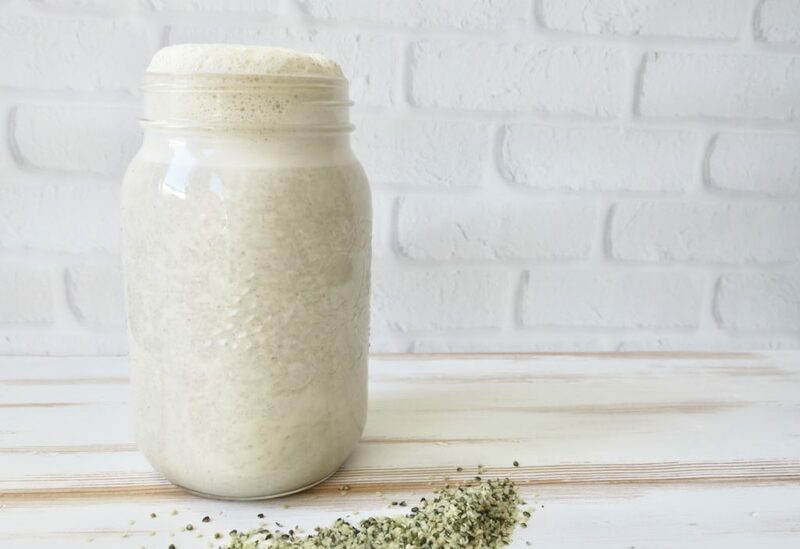 Since you don’t have to pre-soak the seeds or strain the milk, you can whip this up in no time. Plus, you can get creative with your flavours. Today we’re keeping it simple and using cinnamon and maple syrup. This is my go-to, and never disappoints. Other flavours you could add? Drinking milk on the daily was thought to be the healthy way to get in the calcium and create strong bones. But, now that the science is catching up, we know this isn’t the case! 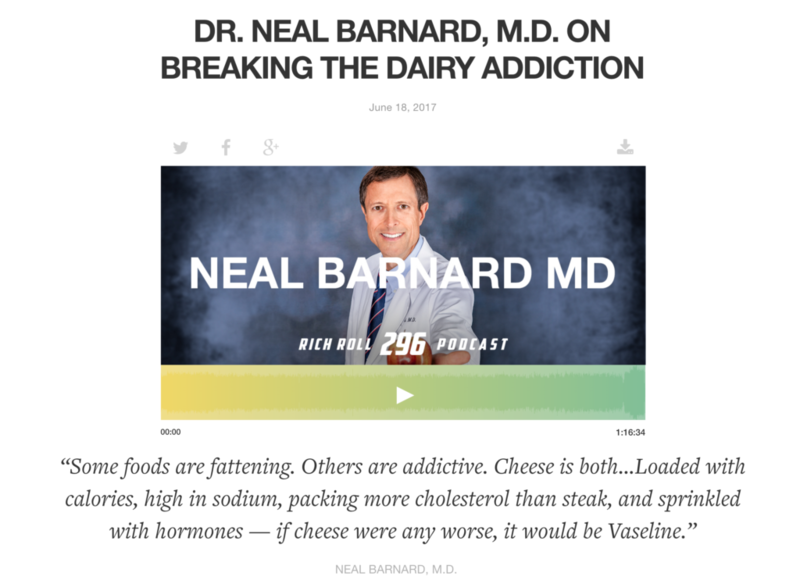 A must listen is Rich Roll’s latest podcast with Dr. Neal Barnard, all about the Dairy woes. Dairy is packed with animal hormones, animal proteins (casein and whey), saturated animal fat, and insulin-like growth factor (IGF-1). These lead to inflammation, mucus production, bacteria and oil build up, leading to acne, skin aging, asthma, weaker immunity. 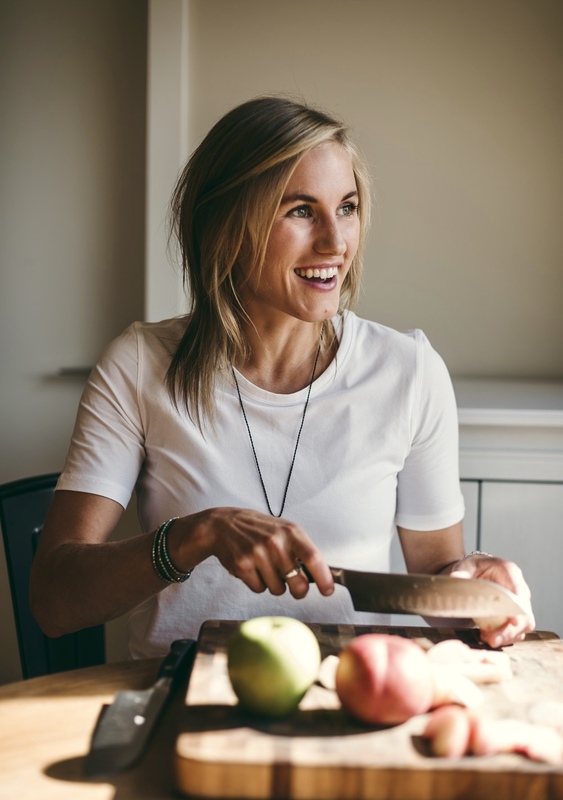 Try a dairy free diet (and ditching the refined sugar will help too) for clearer skin, fewer colds, and easier breathing. About 75% of the world’s population is actually lactose intolerant. As humans, we are the only species that drinks the milk of a different species. Cow’s milk is meant for cows, goat’s milk is meant for goats. Dairy (which comes with IGF-1) is meant to be consumed by a calf that needs to grow to a 400 pound cow in a few month’s time (this isn’t something we need as humans). Gas, bloating, weight gain, diarrhea, migraines and mucus build up are all issues that come from consuming dairy as a human. Dairy packs a punch when it comes to saturated animal fat (#1 source in the American diet), cholesterol, and IGF-1. These all lead to atherosclerosis, diabetes, cardiovascular disease, obesity and cancer. Contrary to popular belief, milk can lead to more hip fractures and osteoporosis. The elevated galactose in blood causes pre- mature aging, and weaker bones. 8) Prostate cancer: Cow’s milk creates an increase in growth rate of prostate cancer cells by over 30%, whereas almond milk suppressed the growth rate of cancer cells by 30%. Cows are the #1 contributor of methane gas. One fracking well releases just 1/10 of the amount of methane each day compared to one single dairy farm. 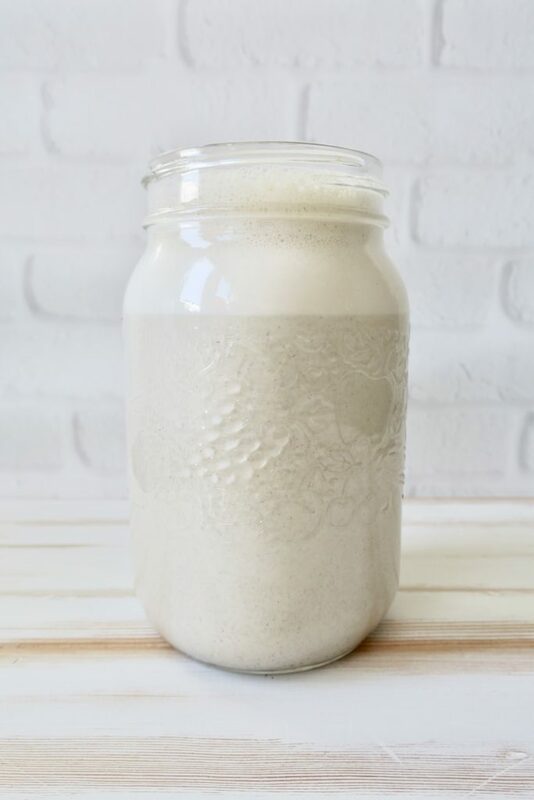 Dairy products ranging from one glass of milk, 2 slices of cheese, one scoop of ice cream, one greek yogurt take 30 gallons to 109 gallons of water to create. Soy milk, on the other hand, takes 9 gallons of water per glass. 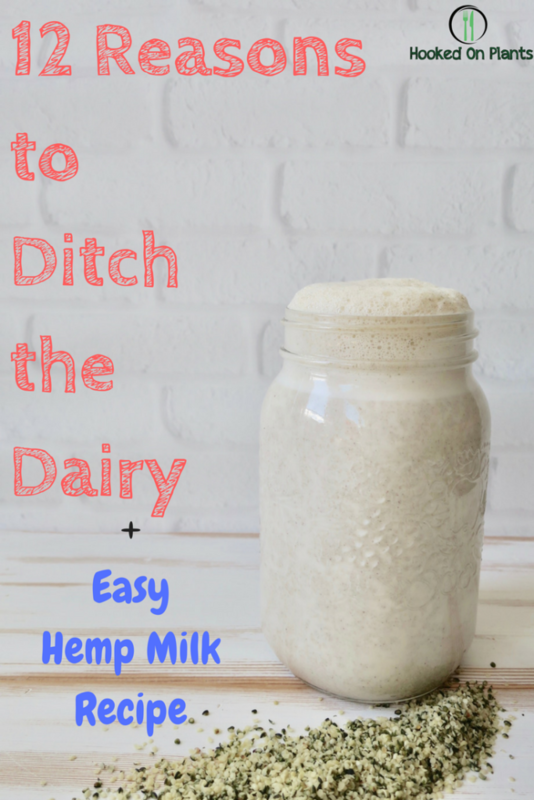 You could save 50,000 gallons of water per year just by choosing to ditch the dairy. The dairy industry is the meat industry…but worse. The Mother cows is artificially inseminated every 10 months to give birth to their calf (which is taken away from them). Once they reach a certain age and cannot produce milk at the rate that is economically viable, they are killed for the meat industry. 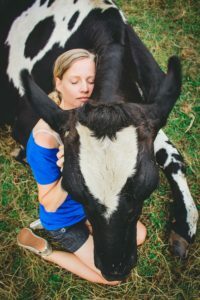 There’s no need to contribute to this cruel treatment when there are so many delicious vegan dairy alternatives available in the grocery stores, and at home in your kitchen. 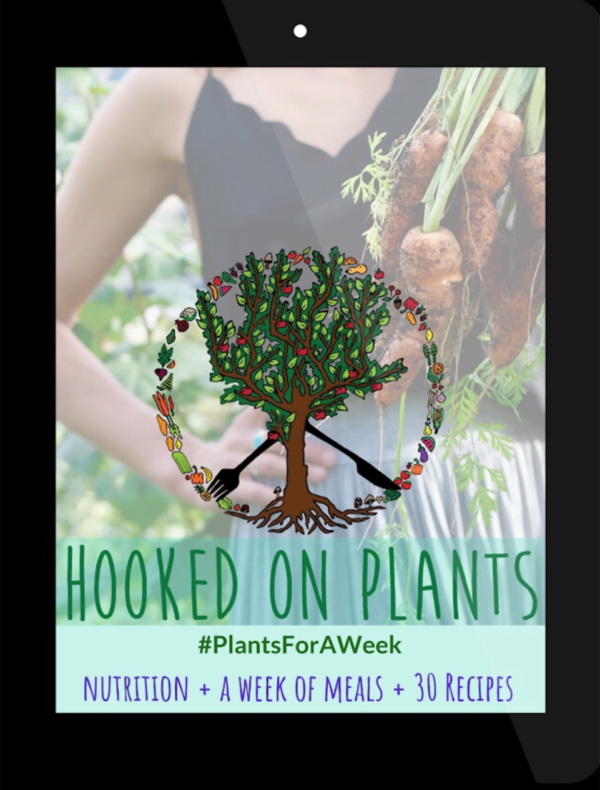 12) There are delicious things happening in the plant-based dairy world! This Cheese Is Nuts – Just bought this book!